Archaeologists using lasers from the air have recently identified a fortress-like structure covered by vegetation unlike any other. Check out the many archaeological sites to discover in Belize. 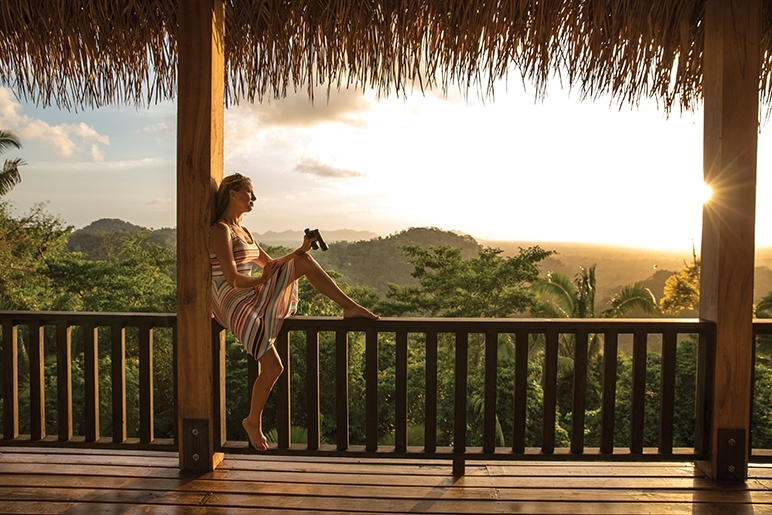 Experience one of our adventure-packed days in Belize at the Ka’ana Resort in Cayo. Yes you guessed correctly. Belize! 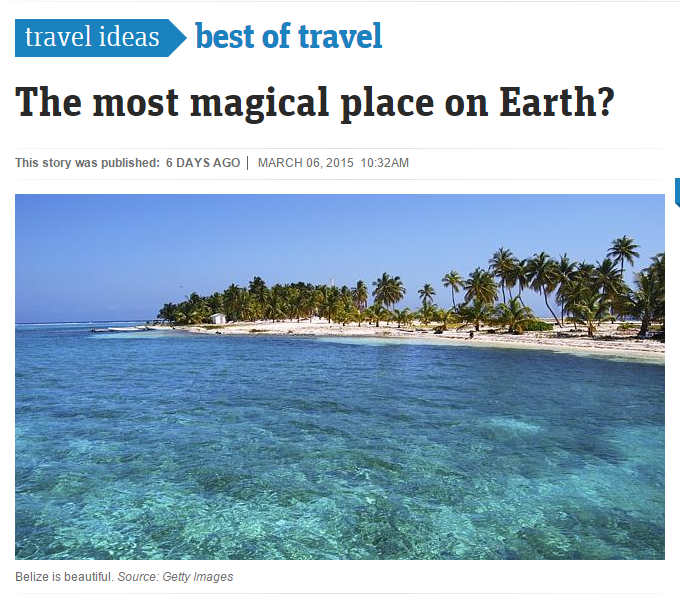 Belize is closer than you think! Belize is closer than you think! With direct flights from Atlanta, Los Angeles, Houston, Chicago and more, all under 5 hours! Check out our tailor-made trips for your next vacation.